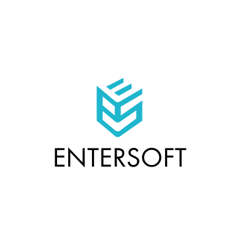 Entersoft is an award-winning application security provider trusted by 300+ global brands. Our attacks make you stronger! Through our custom products and services, we help customers build robust, secure applications. Our approach is a combination of offensive assessment, proactive monitoring and pragmatically managed security which provides highly cost effective and reliable solutions.